Picture Book Party: Meet Mango & Bambang! Meet Bambang! - the co-star of Mango & Bambang, a beautiful new series of books by Polly Faber and Clara Vulliamy out this September, which all of us at Walker HQ are VERY excited about. 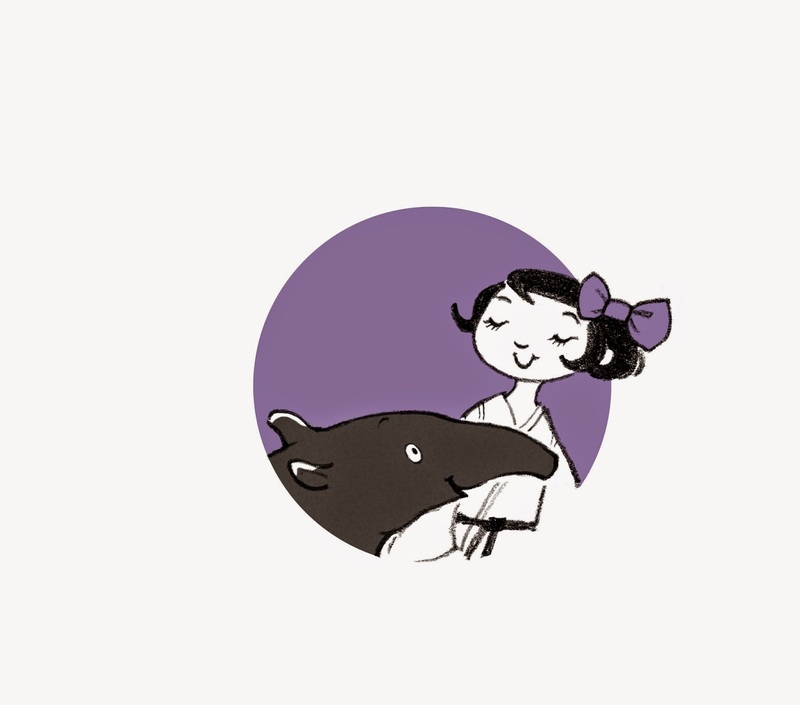 Mango & Bambang is all about the unlikely friendship between Mango, a little girl, and Bambang, a Malaysian tapir. Mango Allsorts is good at all sorts of things, not just karate and chess. Bambang is most definitely not-a-pig and is now lost in a very busy city. When the two unexpectedly meet, a friendship begins, filled with adventures, and plenty of banana pancakes! 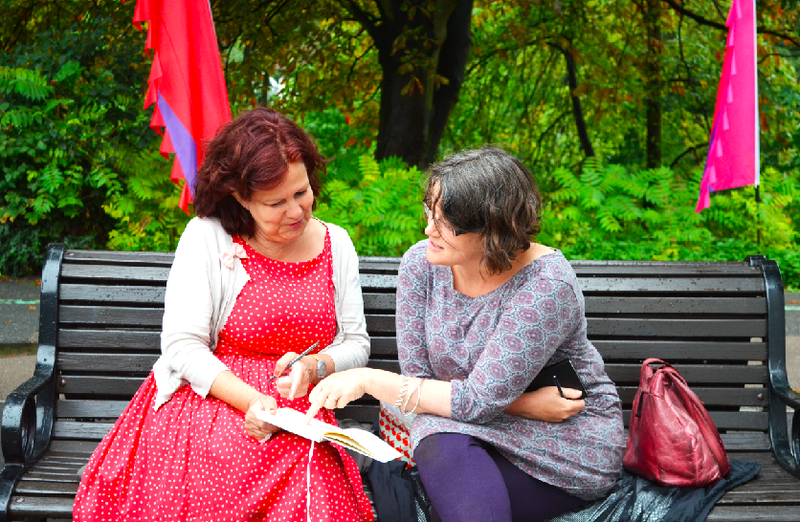 When Clara and Polly were first discussing what they might make a book together about, they went to the zoo for inspiration. Head over to Polly's blog to find out how they found their hero! The tapir’s nose is used as a snorkel while swimming. Their closest living relatives are horses and rhinos - not pigs! 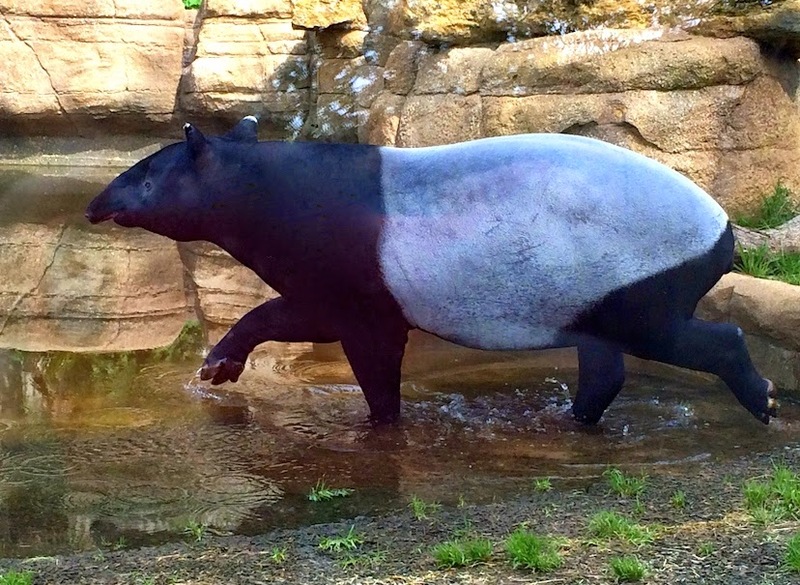 Tapir bodies are pear-shaped. Their fronts are narrow, and their back parts are widened. Mango & Bambang: The Not-a-Pig is the first book in this brilliant series from Polly Faber and Clara Vulliamy, and will be out on 3 September 2015. Get in touch with your local bookshop to pre-order your copy today! 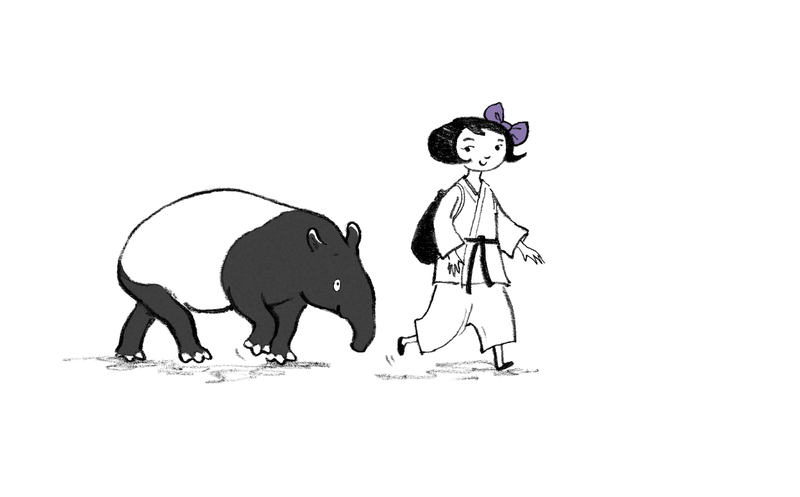 Until then, don't forget to visit Polly's blog where you can read her special blog post about the series, in honour of World Tapir Day.